Music, and the way people consume it, has changed dramatically over the last few years. It's more important than ever to extend the love of an artist and their music beyond traditional channels. Live experiences are a perfect way to do this, and they also help to create meaningful engagements and build brand love. Ed Sheeran officially sold a record one million tickets for his 18-show Divide tour of Australia and New Zealand this year, smashing Dire Straits' record of 950,000 set in 1986. To celebrate New Zealand’s biggest ever tour, Warner Music wanted to get fans excited in the lead up to the concerts, creating hype and buzz and rewarding Sheeran fans. Plus, in a world first, the Grammy winner wanted to offer exclusive merchandise to NZ 'Sheerios' through these activations. 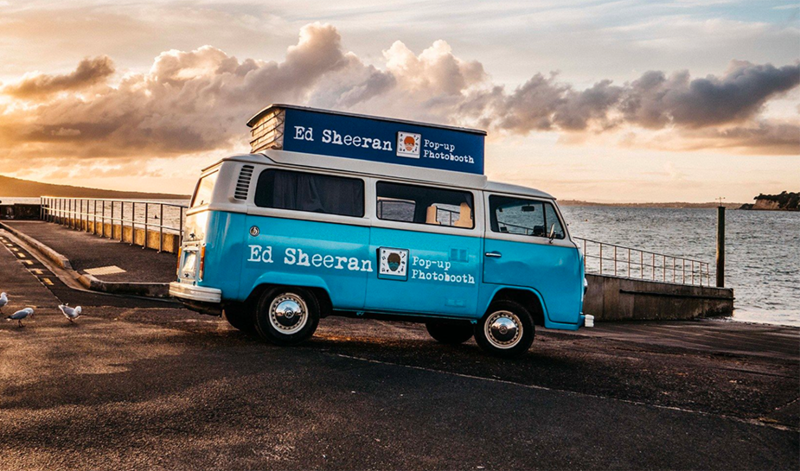 Because New Zealand created these pop-up events in both Auckland and Dunedin for Warner Music, complete with: an Ed Sheeran Photobooth Kombi, an opportunity for fans to send Ed a personal video message, a competition to see Ed live in LA, and of course, coveted NZ exclusive merchandise. Spot prizes of phones, drink bottles and tablets, plus appearances from radio hosts, made the day even more fun and exciting for devoted fans. In Dunedin, we were part of the “Paint the Town Ed” activations in the city, creating more excitement for the citizens of Dunedin, and adding an important connection component. 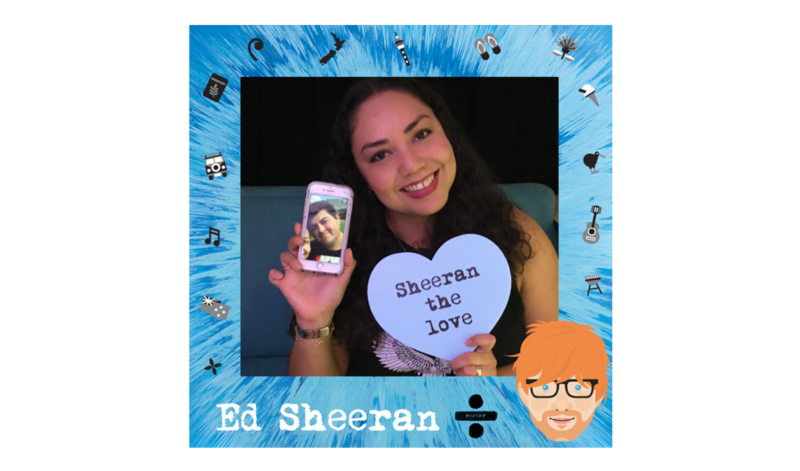 Through a range of touchpoints, we were able to capture the excitement and buzz of the fans - both those going to the concert and those who love his music, creating a personal connection between the fans and Ed. 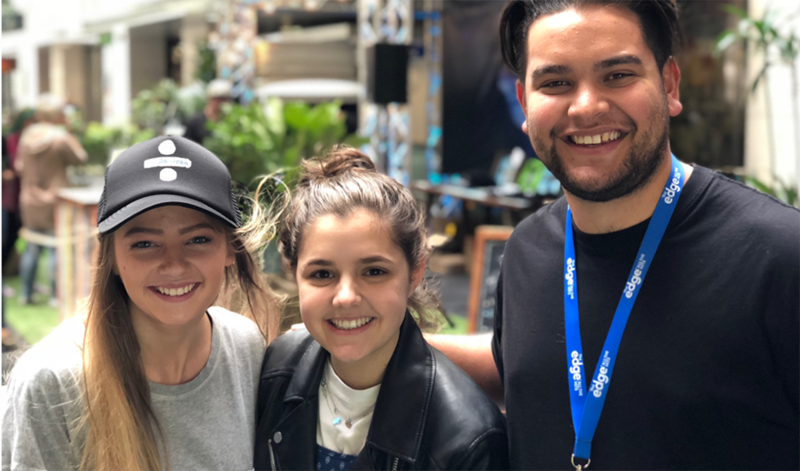 We carefully chose the correct locations for these experiences, created fantastic social content to ensure it was the reaching extended beyond the activation, and had guests leaving with huge smiles on their faces. The result? A direct connection of a ‘brand’ to the fan base and beyond, to further build brand love. 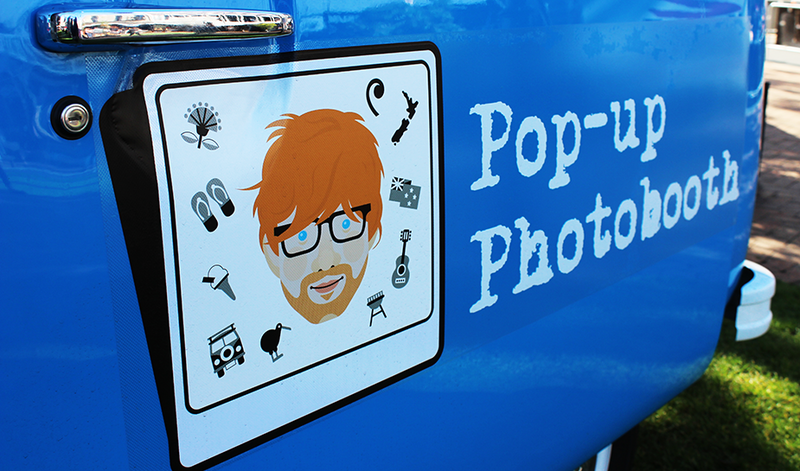 Want to learn more about creating meaningful, memorable and magical pop-ups for your brand. Check out our pop-ups & residencies service page or take a look at the pop-ups we've done for brands like Tech21, The Body Shop and Macallan.